Nestled along the beautiful California coast, La Jolla is an idyllic destination with a list of things to do as endless as the vibrant sunsets that drench the shore year-round. Adventure seekers are invited to hike, bike, or kayak to take in the natural wonders of this stunning Pacific coast locale. Nearby tide pools invite exploration and discovery, along with an eco-preserve that makes for the perfect snorkeling spot, where you can explore waters teeming with aquatic life. 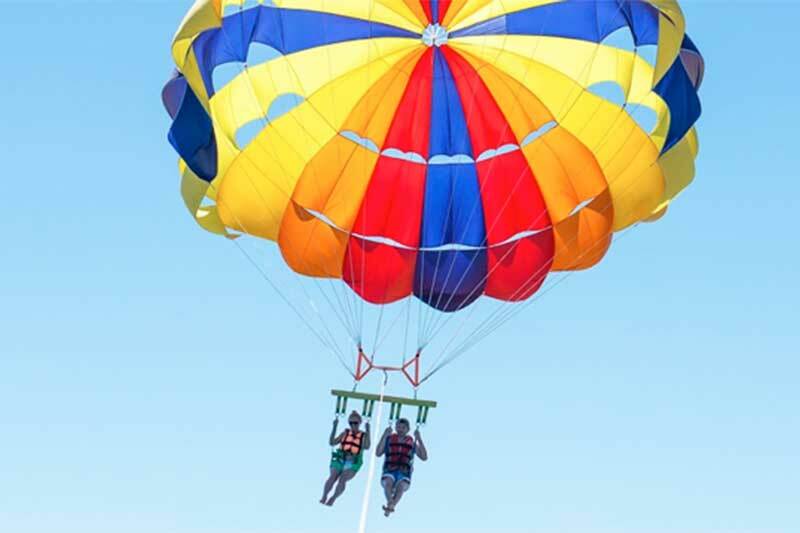 Paraglide along the shore, plan a picnic at Kellogg Park, or catch even more wildlife at the nearby Birch Aquarium. From high-end designer shopping to championship golf and local concerts, La Jolla is a blissful blend of culture, entertainment and natural beauty. Explore now. 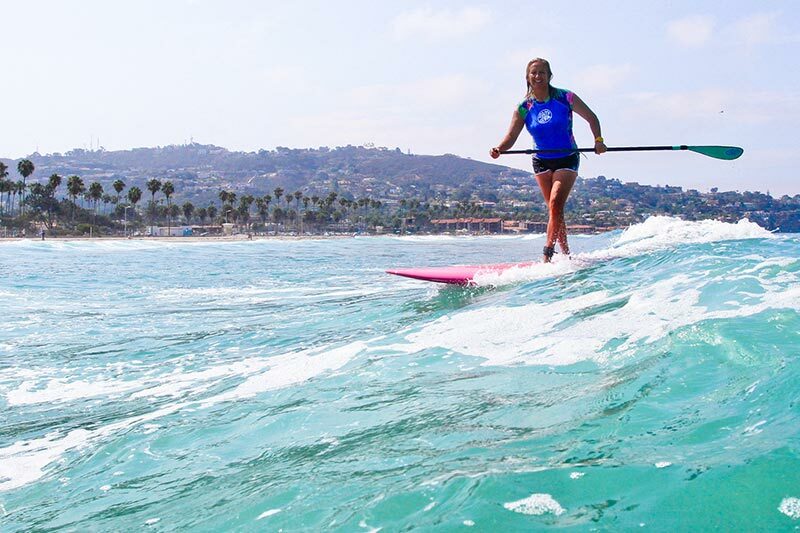 Satisfy your need for adventure among the waves and learn to surf or stand-up paddleboard from the pros in one of the world's most captivating locales. 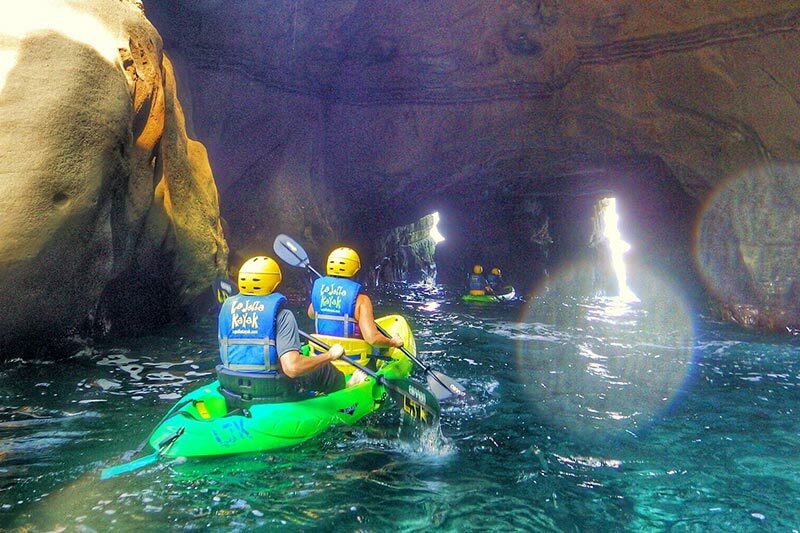 Explore the ocean by kayak and take in La Jolla's sprawling coastal vistas with an unforgettable kayaking excursion from the area's most talented guides. 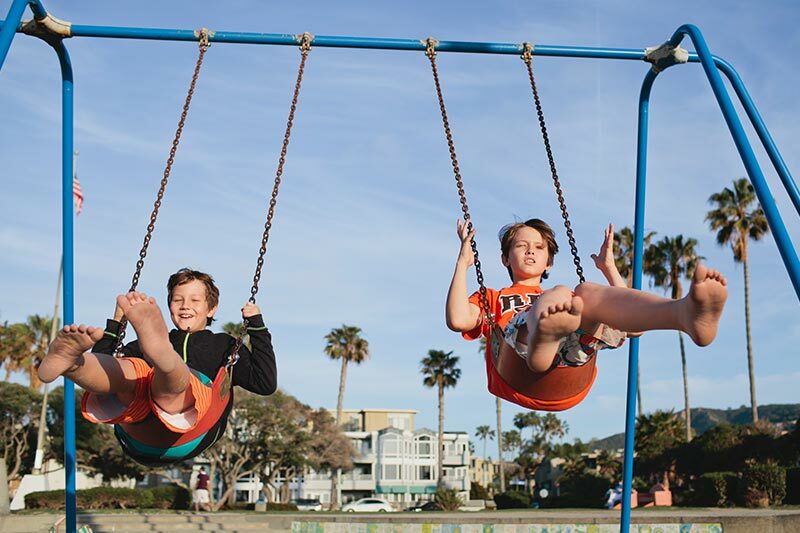 Visit Kellogg Park, adjacent to the hotel, and plan a picnic, or get some recreation time with the kids with swings, slides, a field and picnic tables. Learn to paraglide, or just watch as others take to the air at nearby Torrey Pines Gliderport, soaring above La Jolla's beautiful coastline and the Pacific. 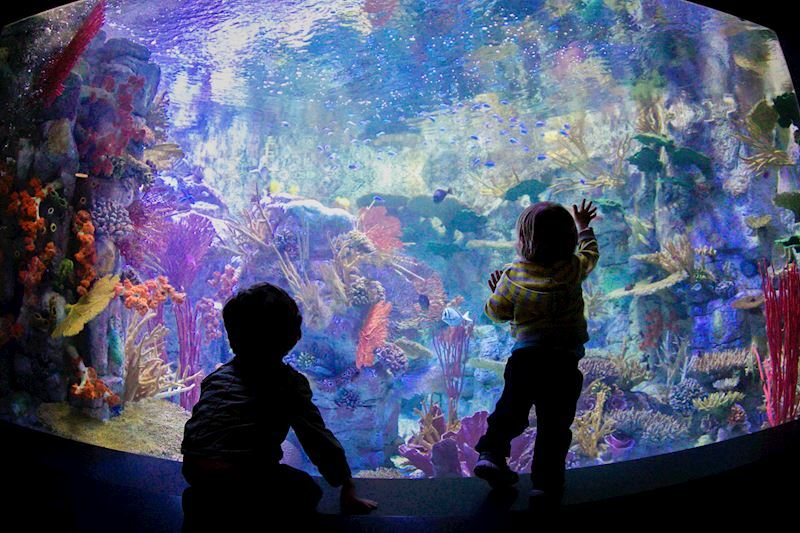 Birch Aquarium is located just moments from the hotel and gives you an up-close glimpse of some of the ocean's most wonderous inhabitants. 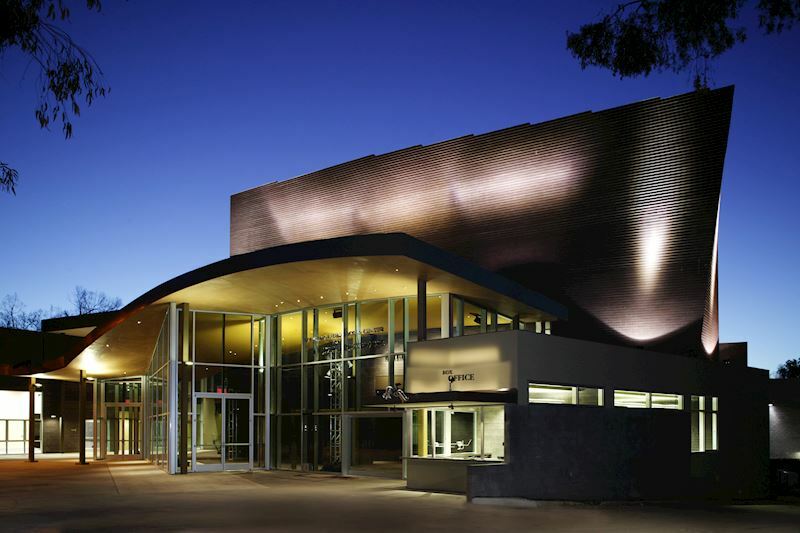 From local museums to a thriving community of artists, La Jolla offers a wealth of culture to be explored. Take in a concert or a show during your visit. 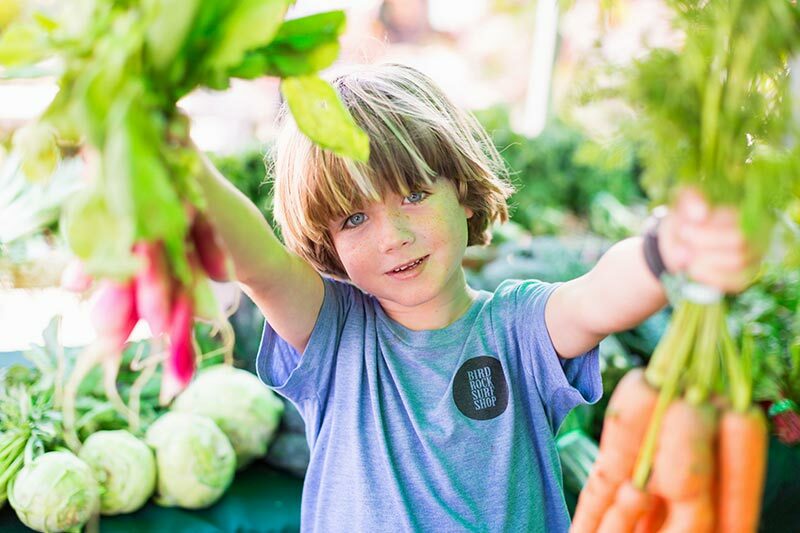 Featuring fresh, locally sourced produce and ingredients, the La Jolla Open Aire Market showcases some of the best culinary flavors of the coast. 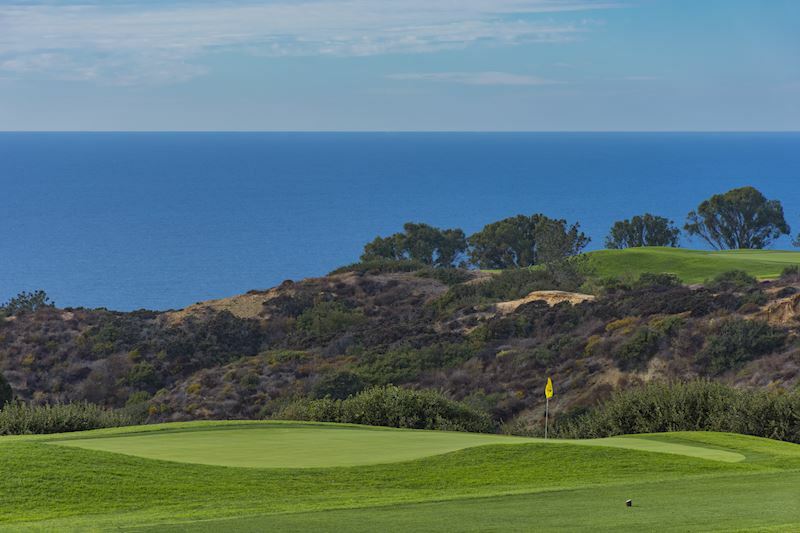 The world-class Torrey Pines Golf Course features championship level play just moments from the hotel. Test your swing on this stunning course. 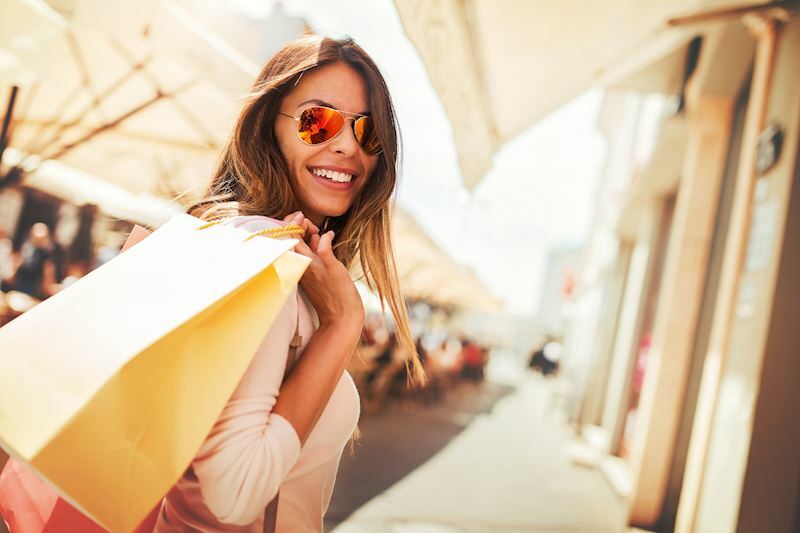 Explore galleries, restaurants, shops, and outlets at nearby Westfield UTC or the Village of La Jolla, and embark on an unforgettable shopping adventure.